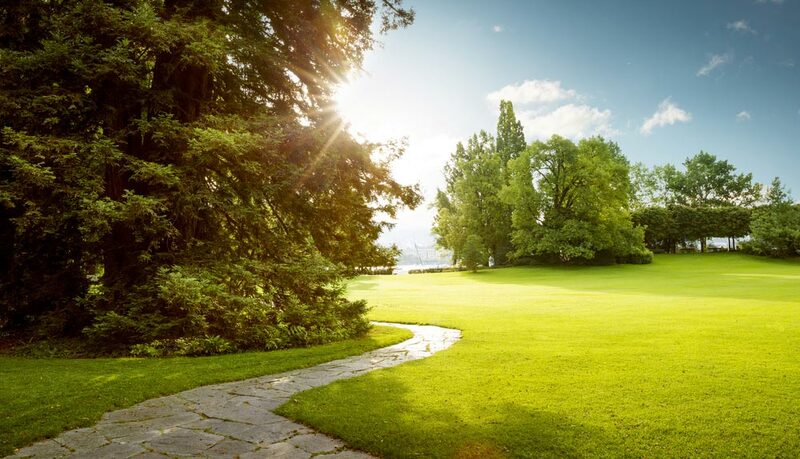 The Amenity Forum is the UK based, industry led voluntary initiative for the promotion of “best practice” principles within the amenity sector when using pesticides – herbicides, fungicides, insecticides, algaecides and other products to control pests and diseases in this diverse sector. 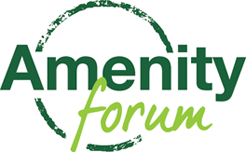 Membership of the Amenity Forum is open to individuals and organisations involved in weed and pest control in the sector. Indeed it is very much welcomed to demonstrate our voluntary commitment to drive up standards and promote best practice. The Forum is totally a membership organisation relying on subscriptions to fund its activities as the voice for the sector. Every member has an equal vote where decisions are required. 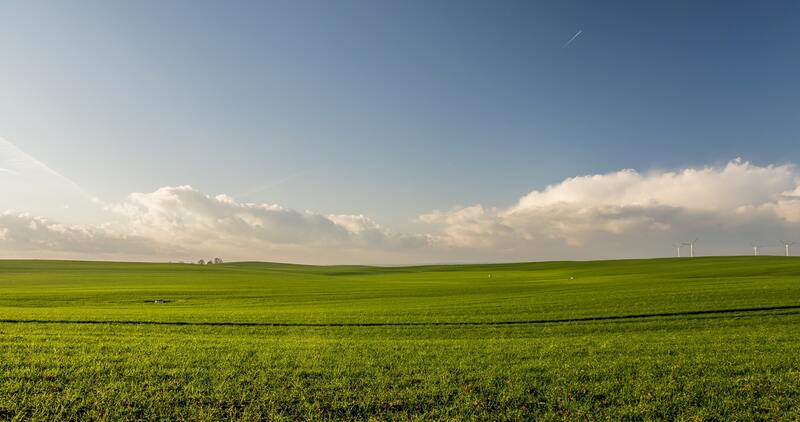 The objectives of the Forum are clearly stated on this website and we seek to deliver them through a wide range of measures including best practice guidance, free updating events, our established and highly regarded conference, our public communication website ( www.getbritainmoving.uk ) and more. However it needs the support of everyone in this task. We need a united voice. Whilst our membership already covers all areas of this diverse and important sector, not all organisations have committed through membership. If yours is one of these we urge you to do so, allowing us to provide a truly united voice on all these issues.